Be inspired and dress to impress during your photo session. We’ve gathered a few of our favorites from top brands like Lulus and Stella & Dot to help you during wedding planning journey.  Teller of Tales Photography is part of an affiliate program meaning that we make a commission if we referred a purchase. Any purchases made from the supplier are between the supplier and customer.